A little haul + I need some help! How have you been? Sorry for being away I was actually at my mothers place. I did a lot of shopping but here a somethings I would like to show. Some ear pieces I got the golden one for Rs: 150 and other two for Rs: 120 each. 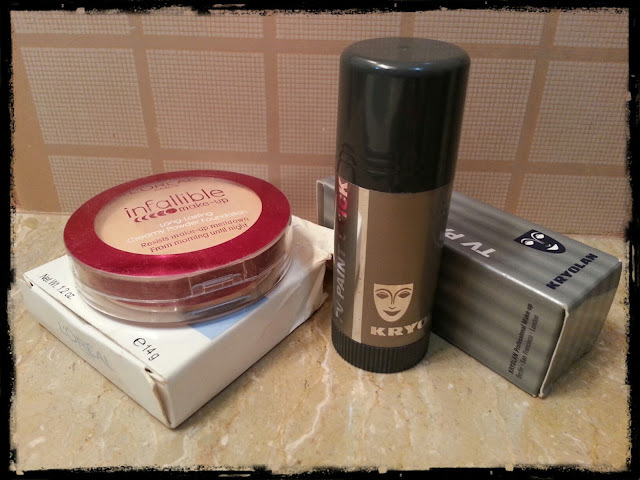 I again purchased Loreal Infalliable powder foundation you may check my review here and Kryolan TV paint stick I like to use it when I need heavy coverage for Wedding events. I got it for Rs: 850. OOOH loving the mikyaji stuff! So pretty n pink. Those beige studs look like they'll go with everything. 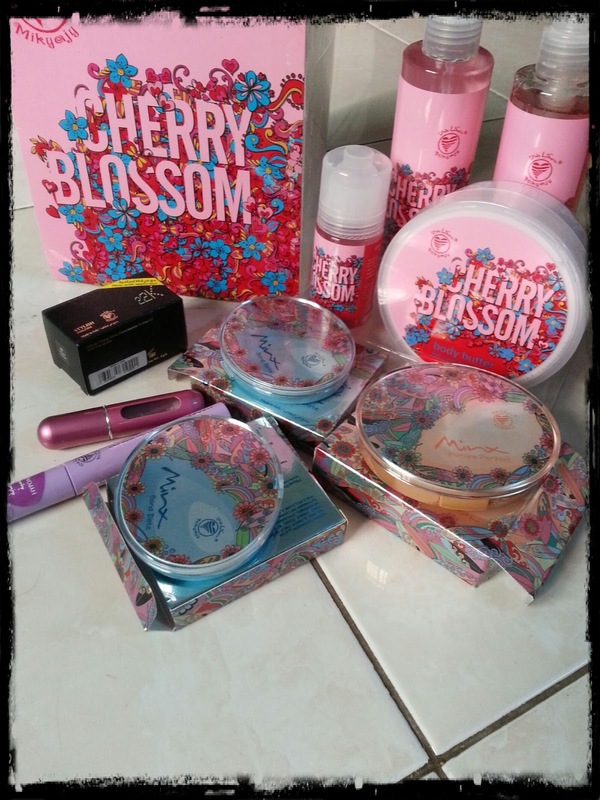 The packaging for the products is soo pretty!